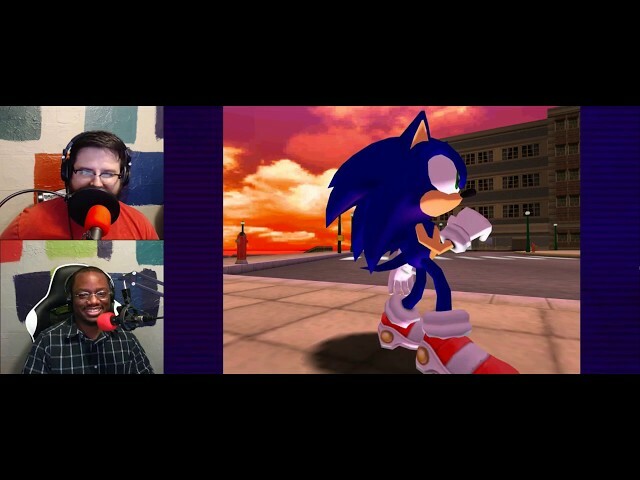 Join us as General Cacti(Curtis) plays through Sonic Adventure DX For the first time. Kenny buckles up to be his side kick on this adventure and helps out by cracking jokes and writing Sonic fanfic. 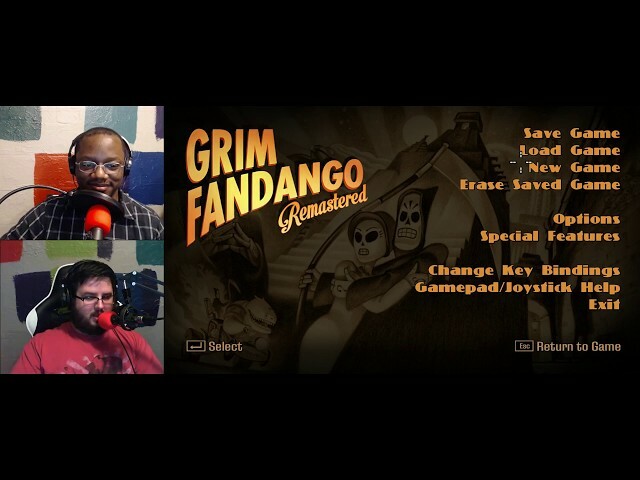 In this feature we will be playing through Grim Fandango Remastered on PC. 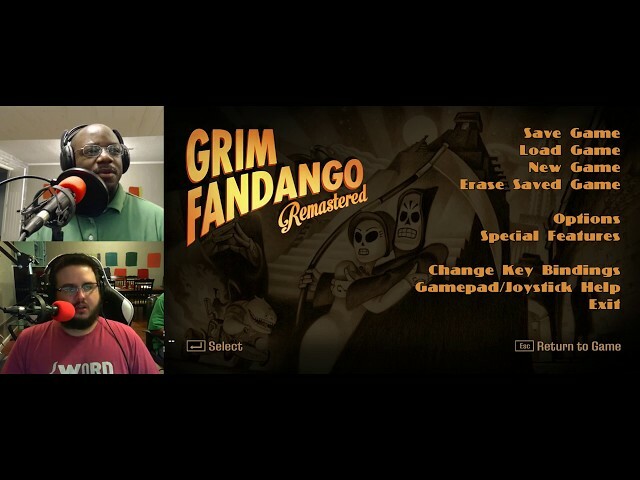 This is a game Kenny played when he was younger but never finished and that Curtis has never played before. 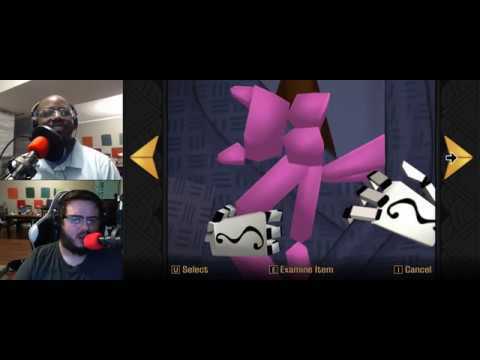 Join us as we go on this quirky point and click adventure! 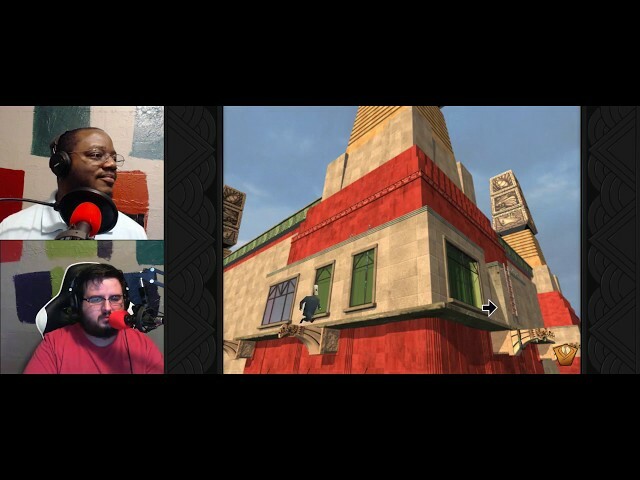 As always if you enjoyed this content please give us a like and maybe subscribe to the channel! We hope you enjoy!! 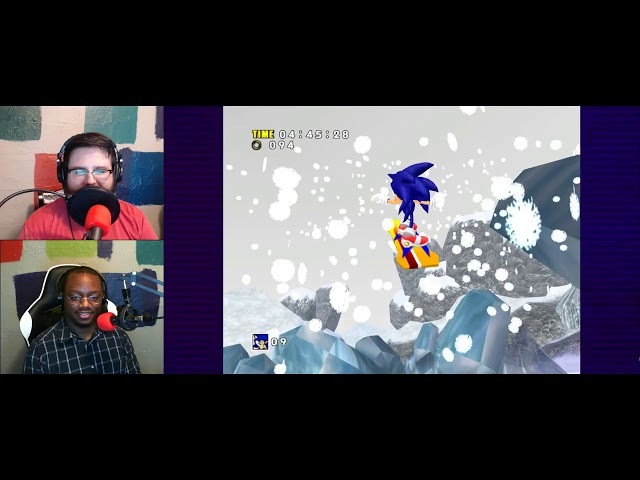 Curtis has always wanted to play through Sonic Adventure, but never got the chance to. 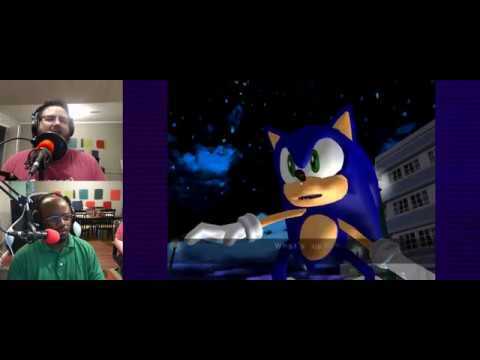 We will join him in his journey to find out if Sonic Adventure is a dream or a nightmare! Are you on the fence about Frostpunk? We got you covered! 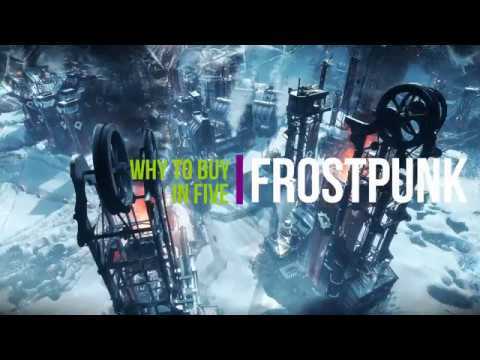 We're going to break down why to buy Frostpunk in five minutes or less! Enjoy this video? Please like, subscribe, and share! 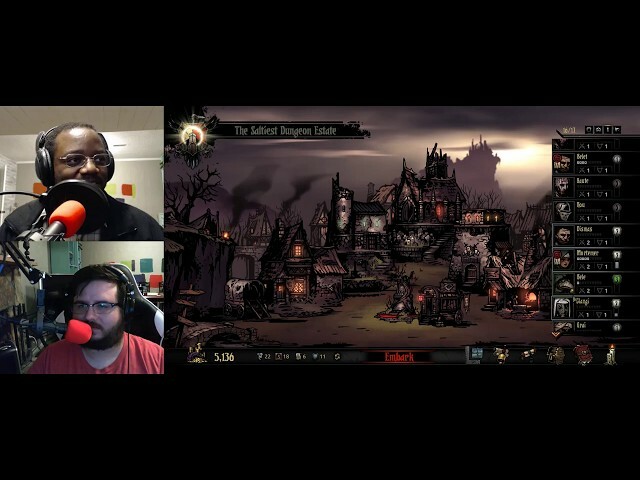 If you have a game you'd like to see us cover let us know in the comments. We are rebuilding after last weeks debacle. 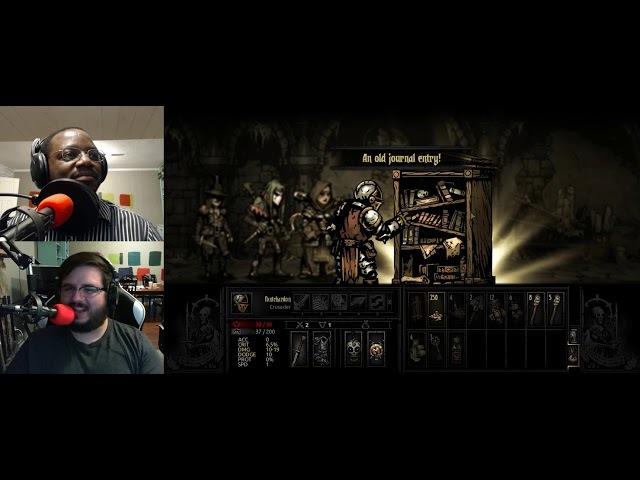 We do a couple of dungeons and get ourselves built our resources back up and we find out which of the characters has impenetrable abs! Have a team you'd like to see us try in a future episode? Let us know in the comments! 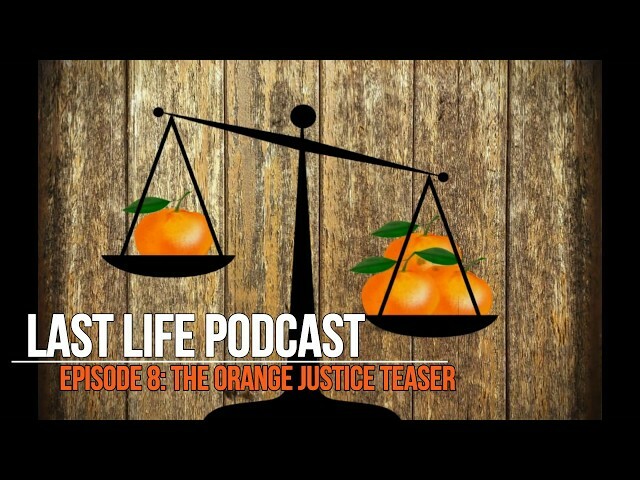 Last Life Podcast Episode 8 Teaser!! 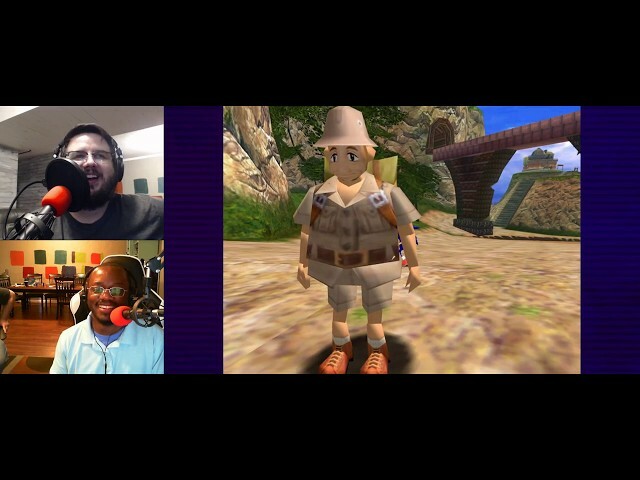 Here is just a taste of what is to come on tomorrows Episode! This week Kenny gets a little cocky about his ability to keep people alive and it does not end well for him.